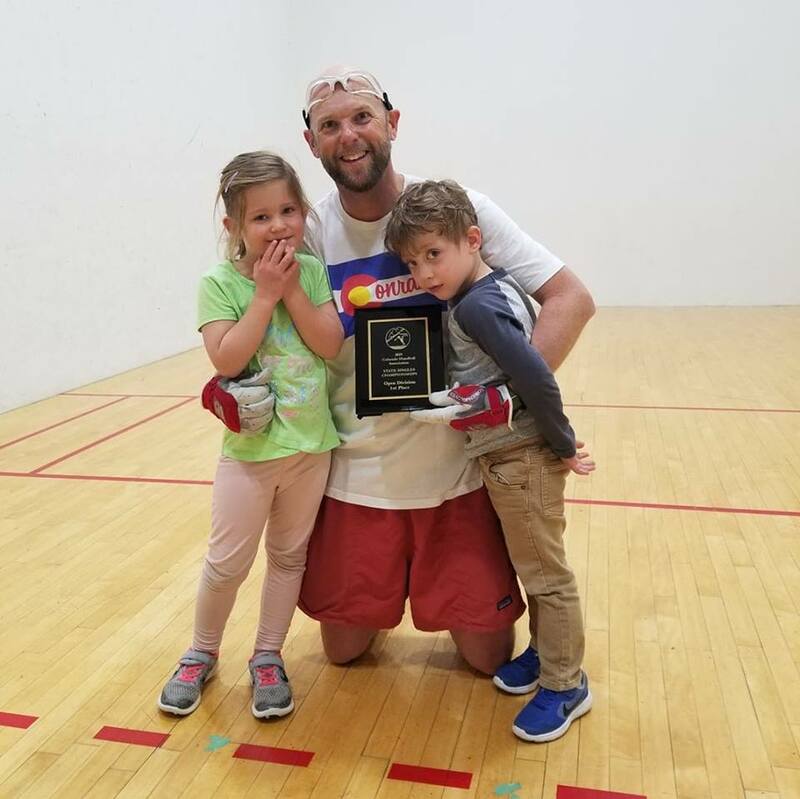 Tucson, AZ, WPH Press, 4/15/19- Three major state titles were contested during the second weekend of April, as Oregon, Colorado, and Minnesota held their state handball championships. 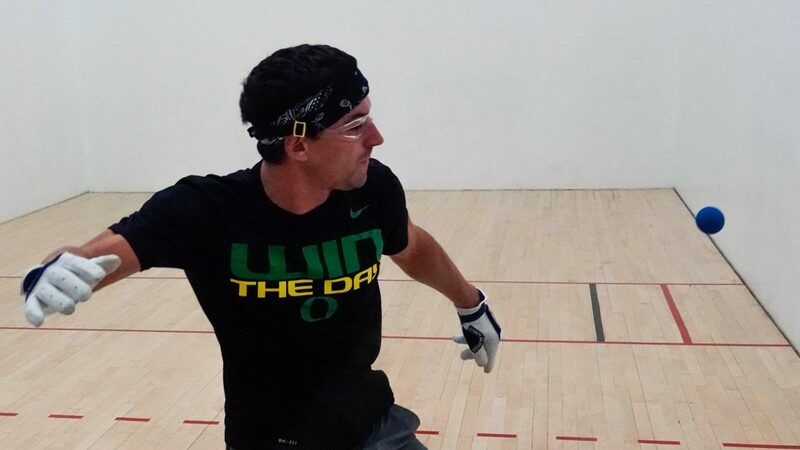 Oregon handball superstar and former top 20 R48 pro Dalton Beall clinched his eighth consecutive Beaver State Championship, defeating Cody Townsend in a two-game final. With the victory, Beall stands just title one behind Bob Schoning (9) for the most state titles in the history of the Beaver State. 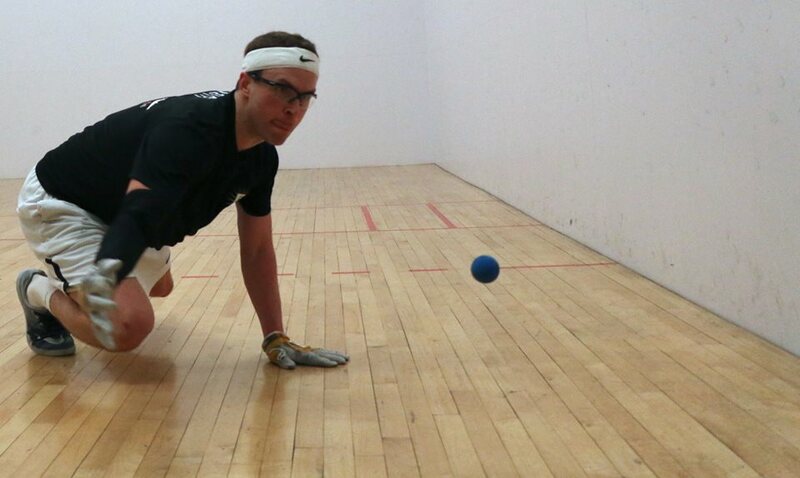 Former R48 Elite 8 pro Andy “The Minnesota Dreamboat” Nett returned to competition at the 2019 Minnesota State Handball Championships. MDB split the first two games of the final with MN rival and R48 #30 Ryan “Depeche Mode” Pesch. MDB dominated the tiebreaker, not allowing Pesch onto the scoreboard for the 2019 North Star State title. Stas Hammond entered the 2019 CO State Championships at the Denver Athletic Club as the #4 seed in a stellar open singles draw. Hammond upset top-seeded Armando Ibarra, Jr. in two games in the semifinals to advance to the final and overcame a second-game loss to former SR48 pro Kevin Price in the final to win the title.